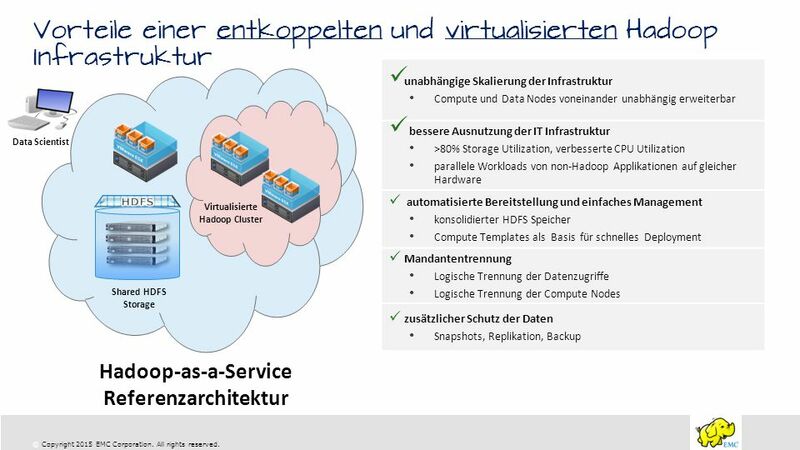 unabhängige Skalierung der Infrastruktur Compute und Data Nodes voneinander unabhängig erweiterbar bessere Ausnutzung der IT Infrastruktur >80% Storage Utilization, verbesserte CPU Utilization parallele Workloads von non-Hadoop Applikationen auf gleicher Hardware automatisierte Bereitstellung und einfaches Management konsolidierter HDFS Speicher Compute Templates als Basis für schnelles Deployment Mandantentrennung Logische Trennung der Datenzugriffe Logische Trennung der Compute Nodes zusätzlicher Schutz der Daten Snapshots, Replikation, Backup Data Scientist HDFS Virtualisierte Hadoop Cluster Shared HDFS Storage Hadoop-as-a-Service Referenzarchitektur EMC Isilon has recently introduced a new scale-out NAS solution for Hadoop that is designed to readily support business analytics as well other enterprise applications and workflows. 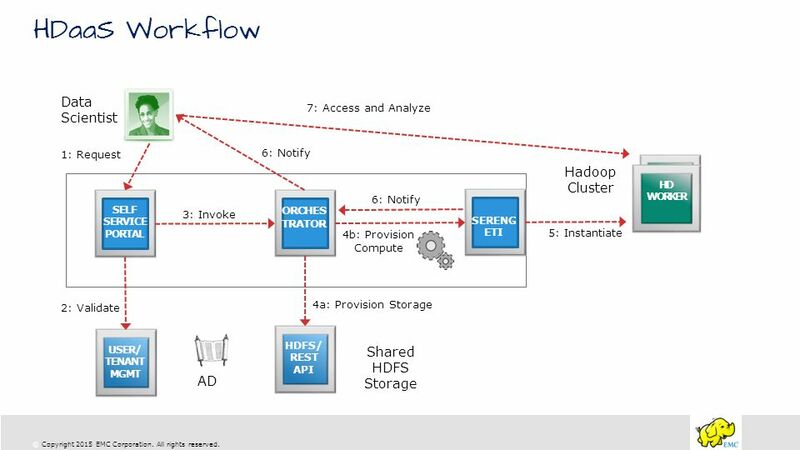 (This eliminates the silo’d infrastructure approach used in many initial Hadoop deployments.) The new EMC solution also eliminates the “single-point-of-failure” issue. 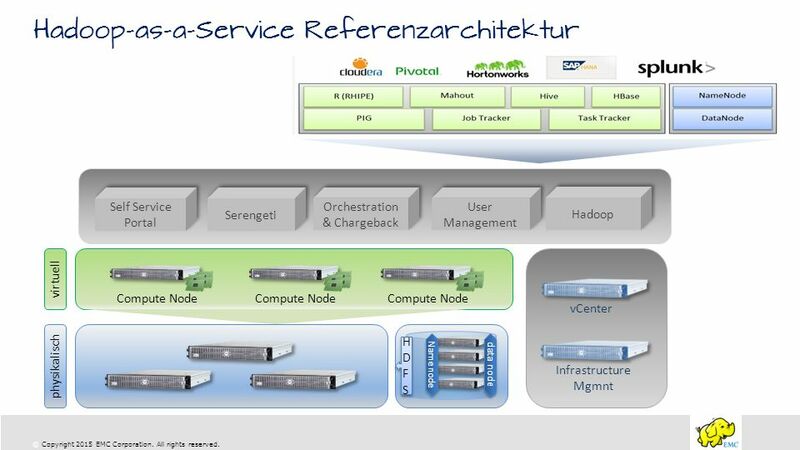 We do this by enabling all nodes in an EMC Isilon storage cluster to become, in effect, namenodes. 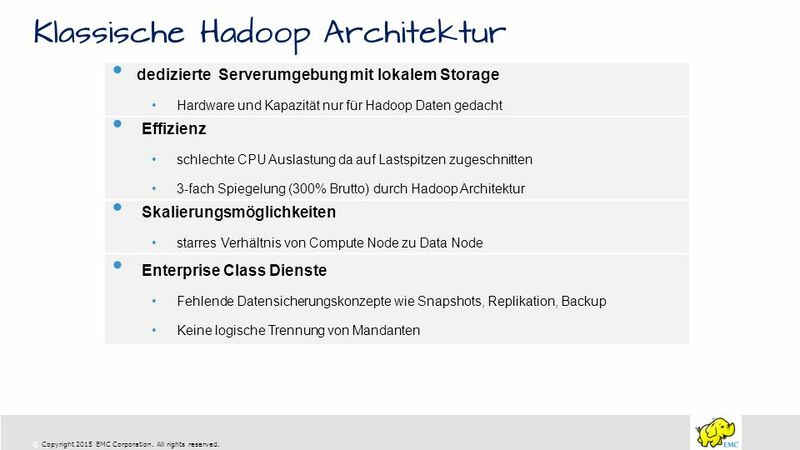 This greatly improves the resiliency of your Hadoop environment. 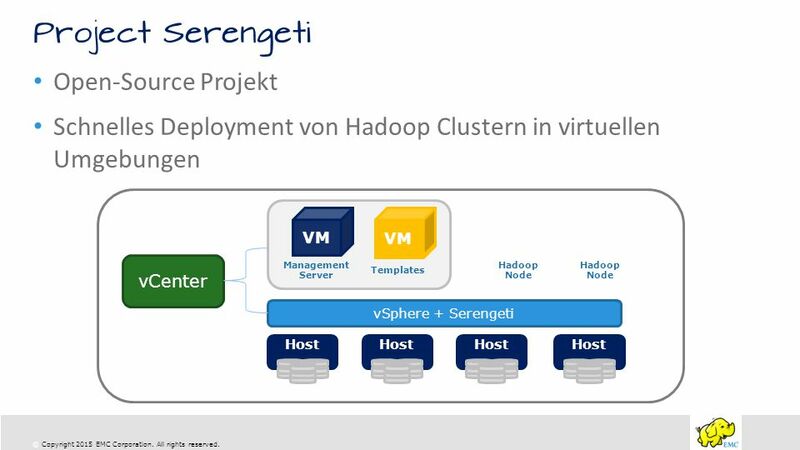 The EMC solution for hadoop also provides reliable, end-to-end data protection for Hadoop data including snapshoting for backup and recovery and data replication (with SyncIQ) for disaster recovery capabilities. 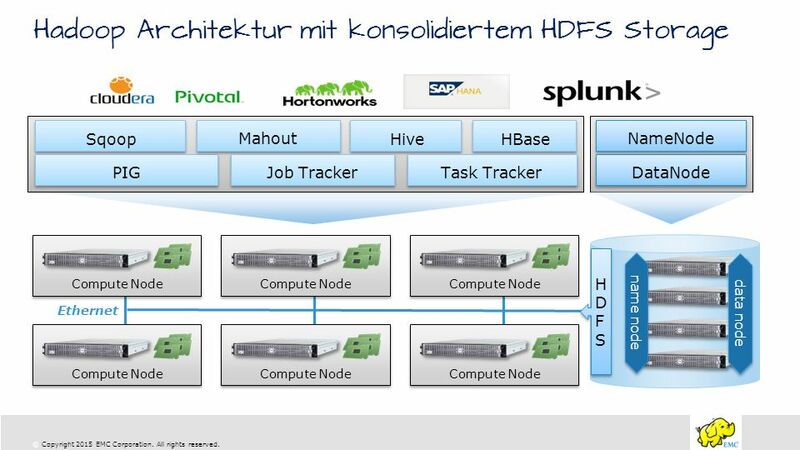 Our new Hadoop solution also takes advantage of the outstanding efficiency of EMC Isilon storage systems. With our solutions, customers can achieve up to 80% or more storage utilization. 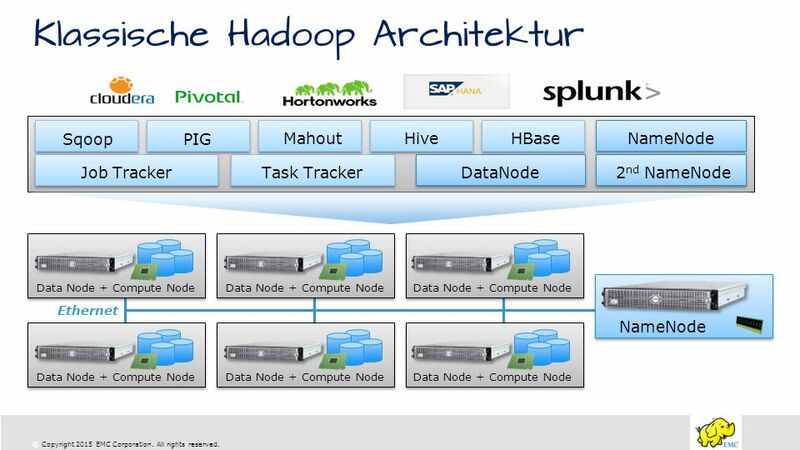 EMC Hadoop solutions can also scale easily and independently. This means if you need to add more storage capacity, you don’t need to add another server (and vice versa). 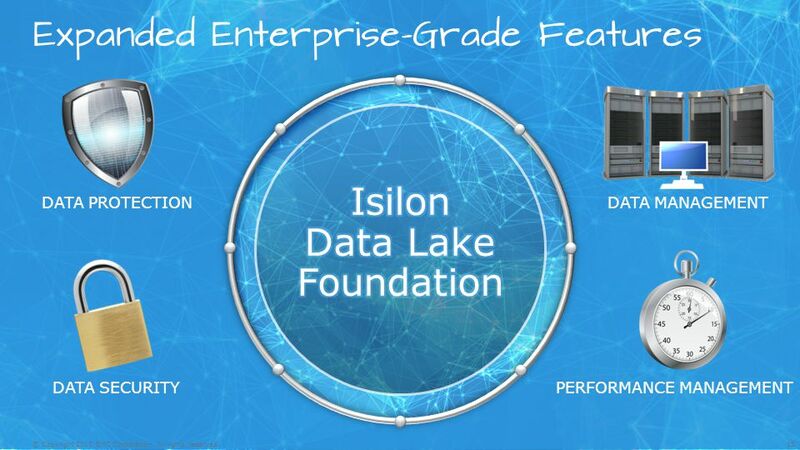 With EMC isilon, you also get the added benefit of linear increases in performance as the scale increases. 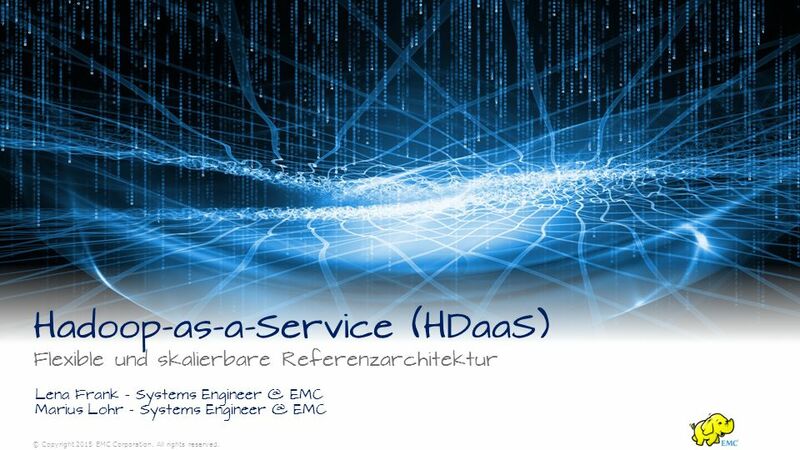 EMC also recently announced that we are the 1st vendor to integrate the HDFS (Hadoop Distributed File System) into our storage solutions. 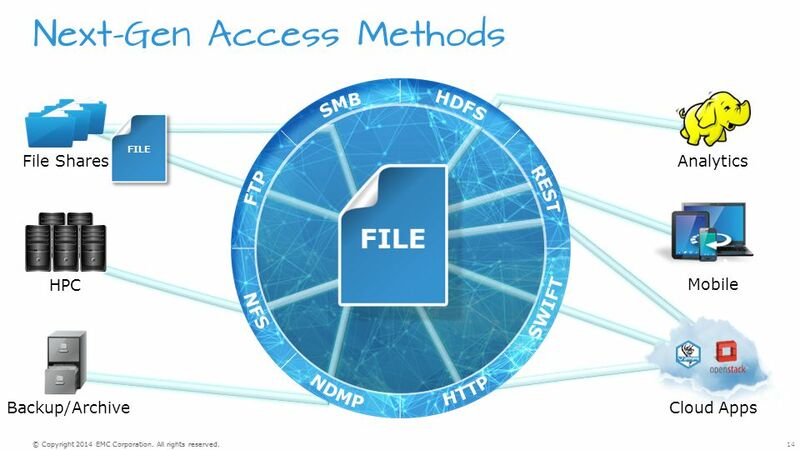 This means that with EMC Isilon storage, you can readily use your Hadoop data with other enterprise applications and workloads while eliminating the need to manually move data around as you would with direct-attached storage. 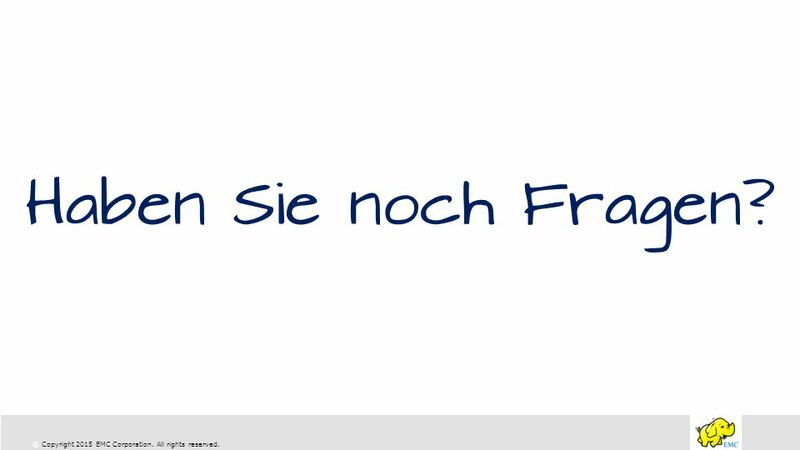 16 Haben Sie noch Fragen? 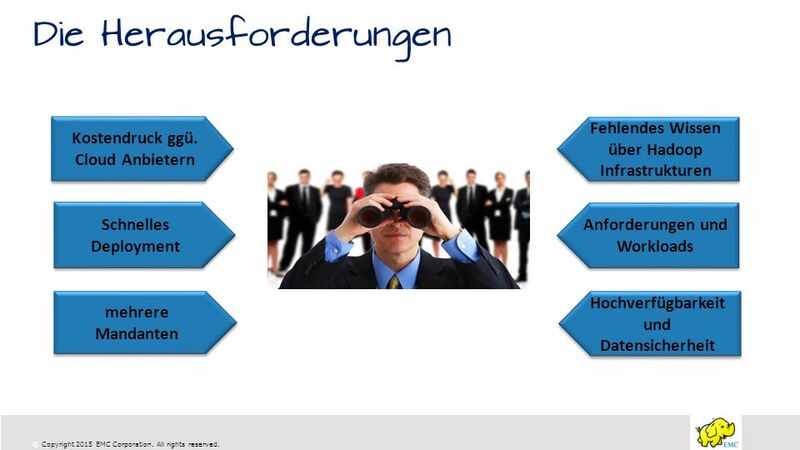 SKALIERBARE HARDWARE UNABHÄNGIGE LÖSUNGEN FÜR HSM, ARCHIVIERUNG UND SICHEREN DATENAUSTAUSCH YOUR DATA. YOUR CONTROL. 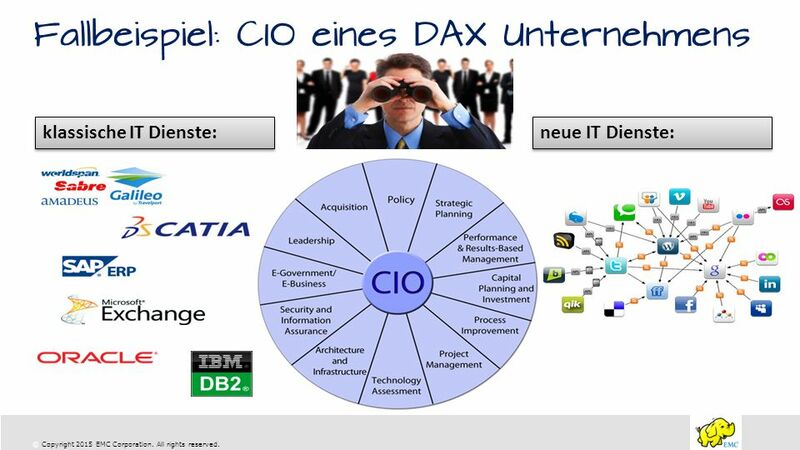 Copyright © 2013 DataCore Software Corp. – All Rights Reserved.. Mit Speichervirtualisierung mehr Effizienz, Performance und Kostenreduktion erreichen. 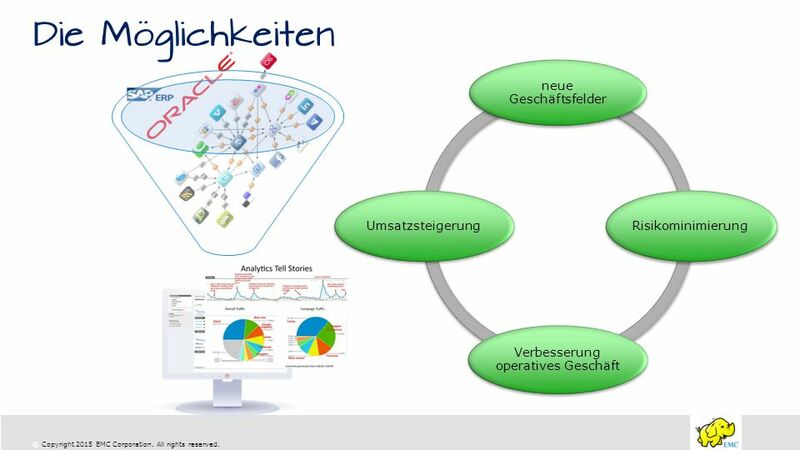 GRAU DataSpace 2.0 – DIE SICHERE KOMMUNIKATIONS- PLATTFORM FÜR UNTERNEHMEN UND ORGANISATIONEN YOUR DATA. YOUR CONTROL. Grid applications, environments and programming models Präsentiert von: Beikircher Wolfgang Schgaguler Evelyn.